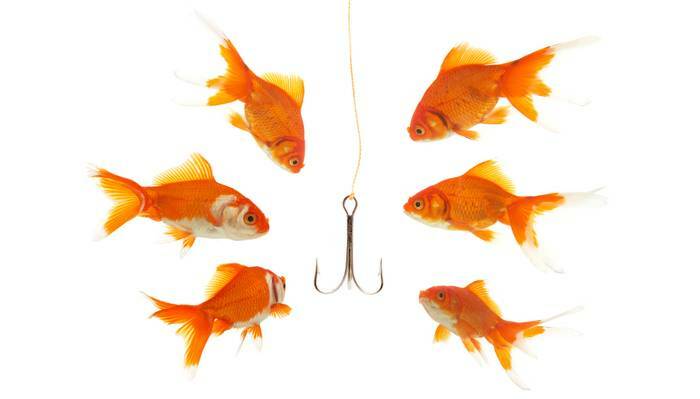 I have been thinking a lot lately about where I become “hooked.” Usually the term “hooked” turns our mind immediately to an addiction or a compulsive behavior that we cannot seem to stop. “So and So is hooked on…. (fill in the blank).” Recently, I cancelled my cable television. When I called I thought that there would be a very simple exchange. “Hello, I would like to cancel my cable television.” I imagined that the other person would say something like, “I am sorry to hear that, is there anything else that we can do for you?” Instead, what I heard on the other line sounded like a person who wanted to keep me “hooked.” They inquired into what my favorite shows might be even though I was clear that I did not watch television. They discussed the “financial benefits” of my “bundle.” I felt as if I were cutting off someone’s oxygen supply- the sales person on the other end became rather aggressive. Finally there was a punishing tone on the other end of the line letting me know that I had been officially “cut off” from my cable television. Psychologically they had done their best to “hook” me in. Fortunately, I didn’t have the internal place for the hook to land. I do not desire nor do I crave television. But this certainly isn’t true with everything in my life. Below Pema Chodron explains the “charge” or energy or “sticky” place where we become stuck. The Tibetan word for this energy of mind is called Shenpa.